Research shows that mental health problems in the workplace cost UK employers £26 billion per year, averaging £1,035 per employee. Whilst mental health & support are now being recognised by such great organisations as The Royal Foundation, we find that mental health in the workplace is something that still needs bringing to the forefront of people’s minds. David Beeney suffered for over thirty years, not wanting to tell his colleagues or employer that he was battling mental health problems; believing that it would damage his career, he was embarrassed and scared of the potential consequences. 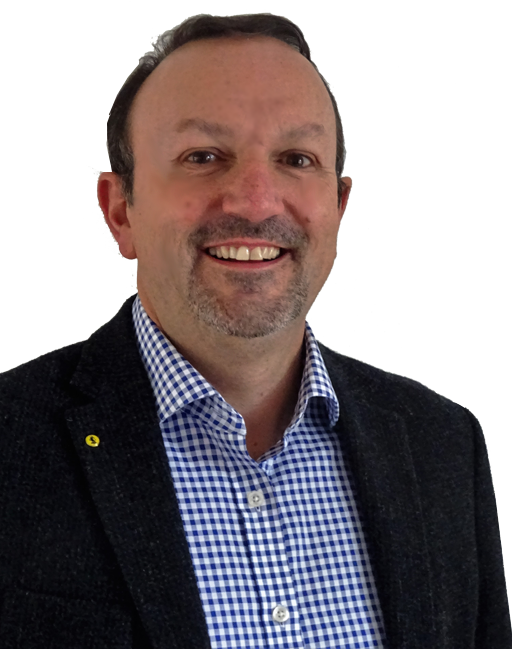 David is now using his experience, commercial background and business knowledge to help organisations implement mental health & wellbeing strategies within the workplace. David has committed the rest of his working life to reducing the stigma of mental health in the work place. He can be contacted by email on davidbeeney@breakingthesilence.co.uk by phone on 07572 211610 or you can book a session with David.